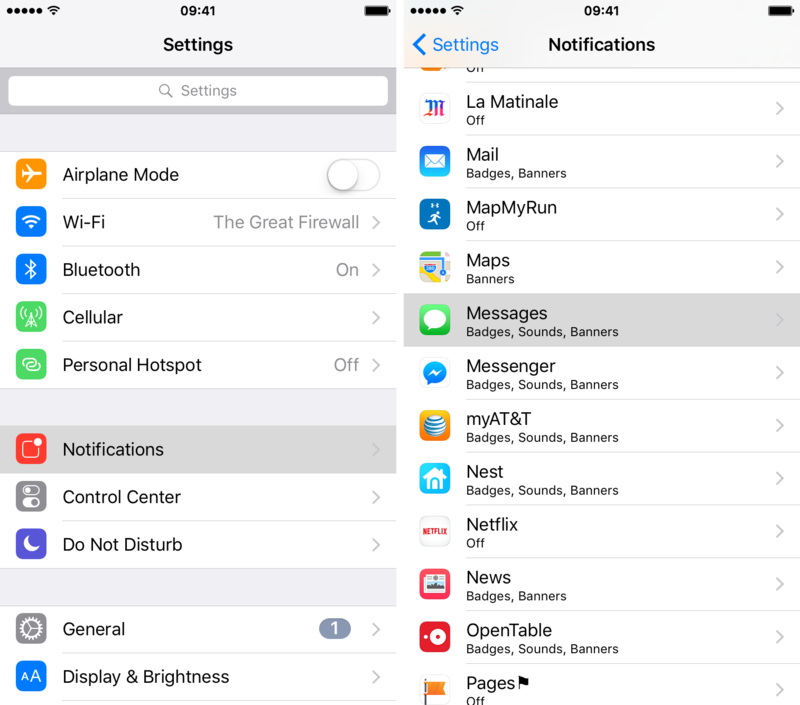 When you receive an iMessage or another alert or notification on your iPhone, iPad or iPod touch that you are unable to check at the moment, your natural course of action is probably to ignore it. No big deal — you’ll check it later. 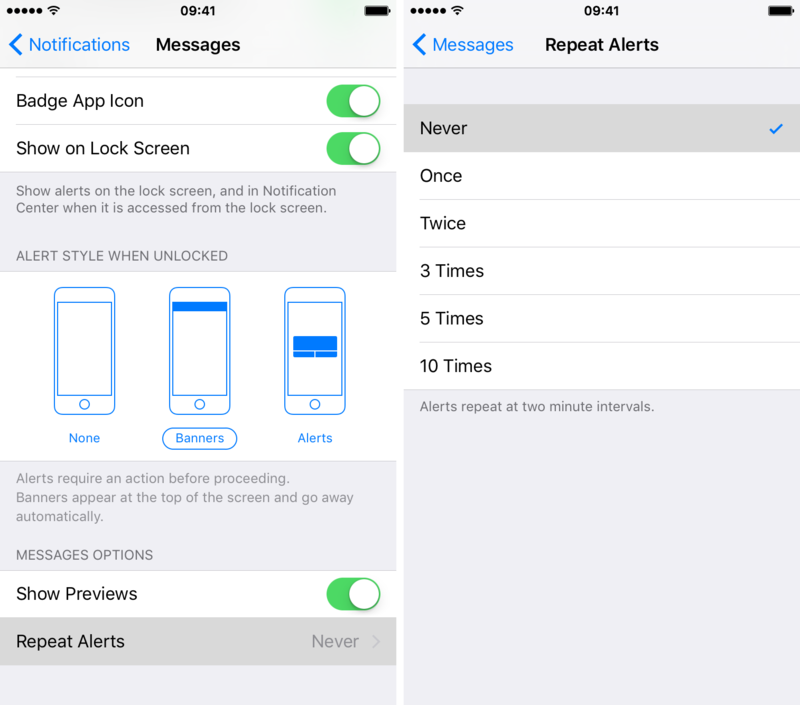 Unfortunately, Apple has set alerts to repeat at two minute intervals by default on iOS devices. 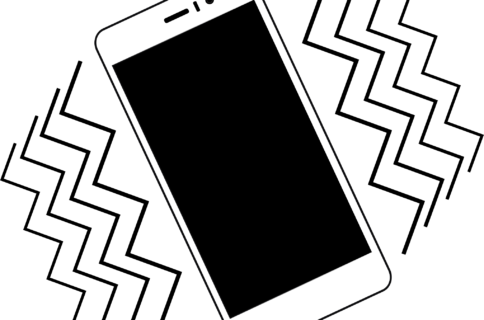 Step 1: Tap on the Settings icon from the Home screen. Steps 2 & 3: Tap on Notification. Scroll down and tap on Messages. Steps 4 & 5: Scroll down and tap on Repeat Alerts. Tap on Never to disable double notifications. This will effectively prevent your iPhone from beeping twice when you get a message. If you wish, you can configure alerts to repeat 3 times, 5 times or 10 times at two minute intervals from the same menu. 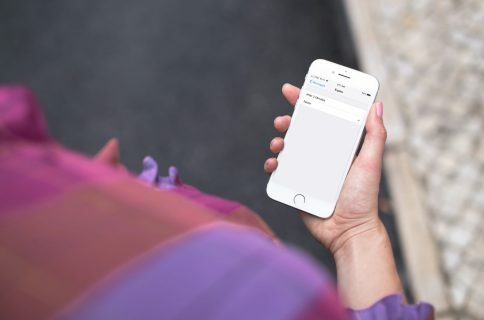 This is a really simple trick, and one that many iOS power users probably already knew about, but it will certainly come in handy for those who weren’t aware. 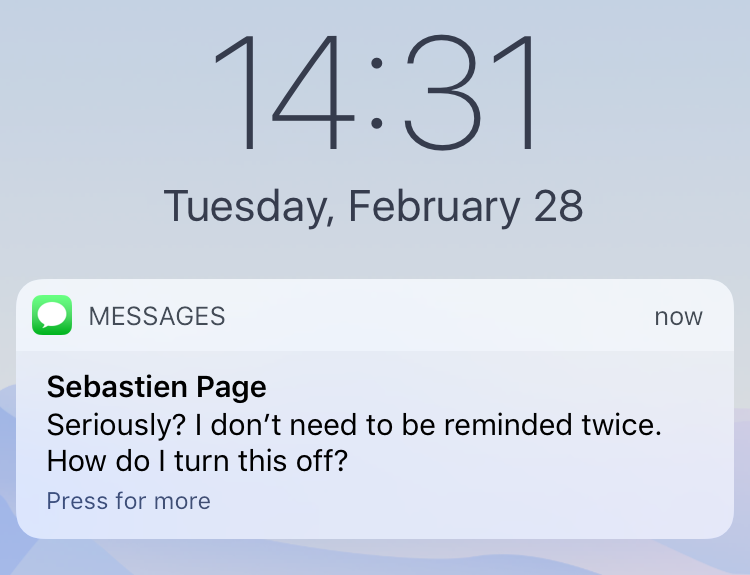 This post on how to disable double notifications is part of an ongoing series of iOS tips and tricks here at iDownloadBlog. If you have your own tips and tricks to share, be sure to do so in the comments section below.